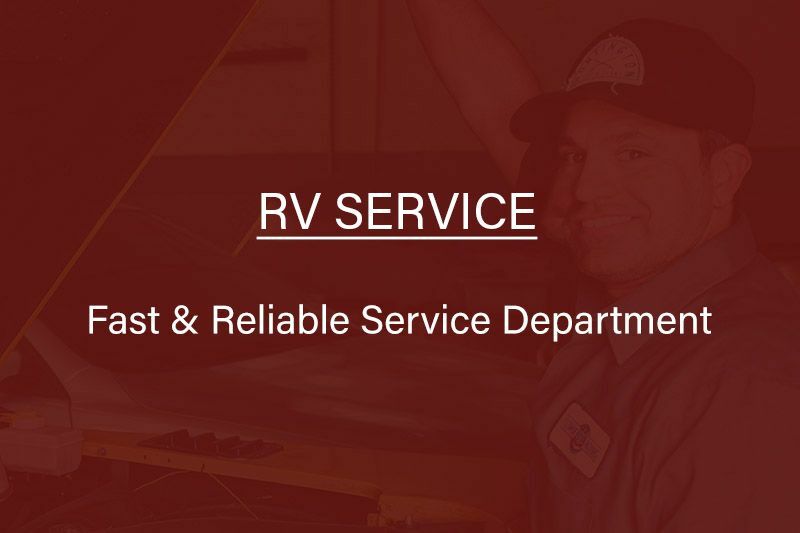 Our service department knows the importance of time, safety, quality workmanship, and your budget. We do our best to make sure you're safely back on the road with the best deal possible. 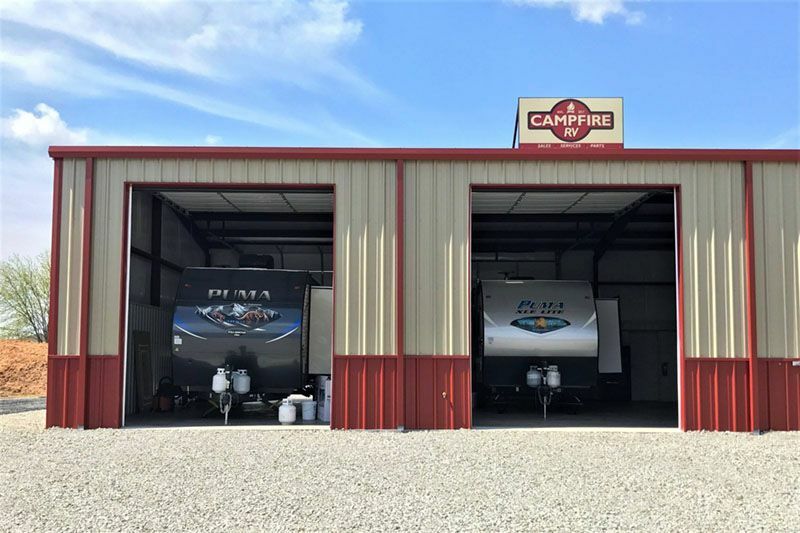 If you purchased your trailer at Campfire, you always get priority service and 10% off regularly priced parts. We like to make our customers feel at home...no matter where they are. 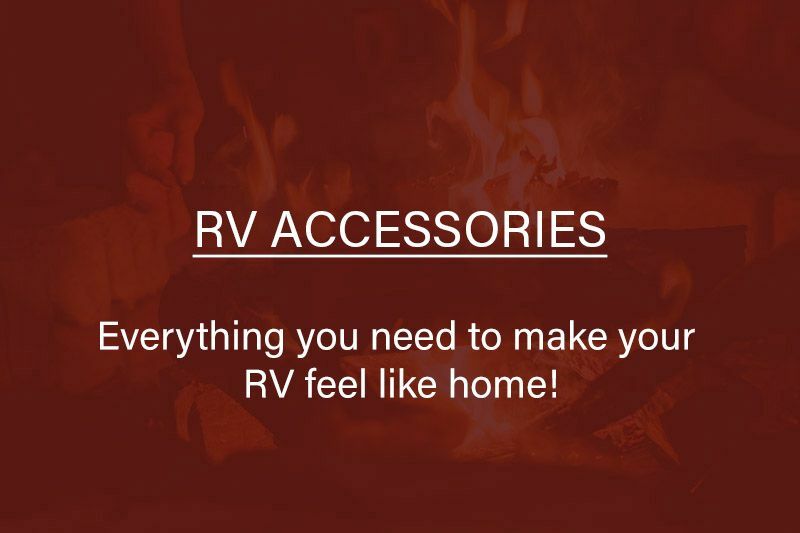 Check out our accessories page here. 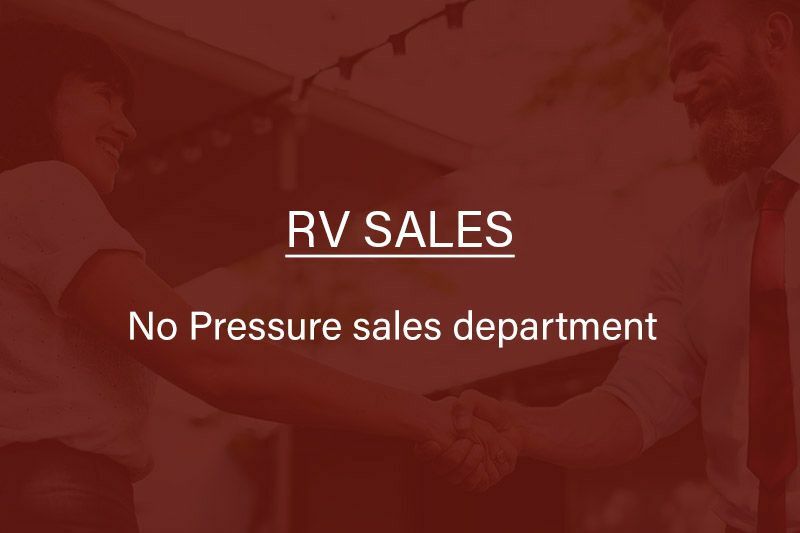 Campfire RV provides maintenance and repairs on all models. Fill out the form below and someone will contact you.